God, this girl loves a good donut. Actually, it doesn’t even have to be good for me to love it, but these days I try to refrain a little more from the Krispy Kremes and instead focus almost exclusively on Welly’s creme de la creme. Even that’s difficult, as there are so many spots to choose from. Below is a list of my favourite five, in no particular order. Customs: Serving Little Dough Co donuts on Fridays, Saturdays and Sundays only it pays to get in quick! Little Dough Co has absolutely nailed the texture of their donuts; light, fluffy and pillowy; best compared to a cloud. The flavours change each week and there are always two to choose from. Even when the flavours sound odd, they still tend to be worth trying! Customs itself is a cute spot just off Cuba Street. It is relatively simple in its design, with a few different options for seating but relatively small overall. Aside from donuts (which are exclusively Fridays and weekends) the only other food on the menu is toast, but toast done fancy. My favourite is the grilled cheese on toast with herbs and pickle – it is scrumptious! Customs’ real specialization is in the coffee is serves; different brews from different places, these guys are coffee connoisseurs. Sixes and Sevens: One upon a time these guys never used to open on the weekends at all, meaning it was virtually impossible for me to ever make it there from work in time for donuts. Signing up to Les Mills gym across the road changed that, but the real game changer was when they started opening on Saturdays. Home to the singular best donut I think I have ever tried (lemon and pistachio), Sixes and Sevens changes their donut flavours daily and there is always multiple to choose from. 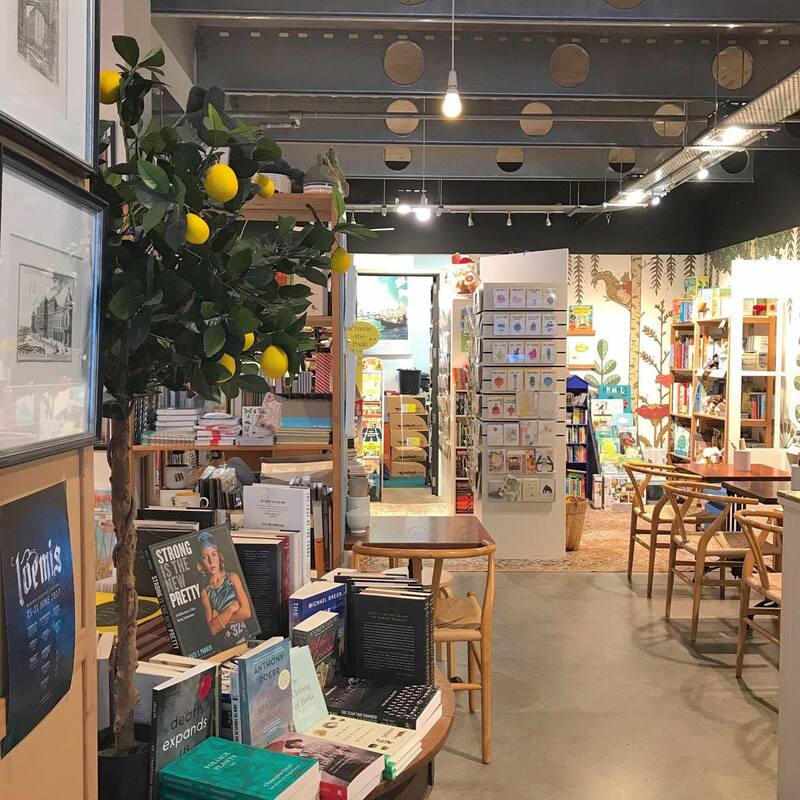 Sizes and Sevens has all round good food and coffee – the cabinet is full of various goodies including pies and salads, croissants and bliss balls. It is relatively small but it is super cosy and homely feeling. Franks: Tried and true and tried and true. I love the doughiness these donuts provide, and the variations in flavours. My all time favourite is the chocolate and pistachio, although the chocolate lover inside me wishes there was a tad more chocolate going on. Thankfully this particular flavour is basically a staple there, although when lemon curd is available I like to mix it up. Franks is both on the Terrace and out by the hospital. Both locations have adopted a minimalist approach to both food and decor, but it definitely works. I have personally never ordered naught but donuts (and let’s be honest, probably never will)but people say the other food is good and I am inclined to believe them. The coffee is yummy too. 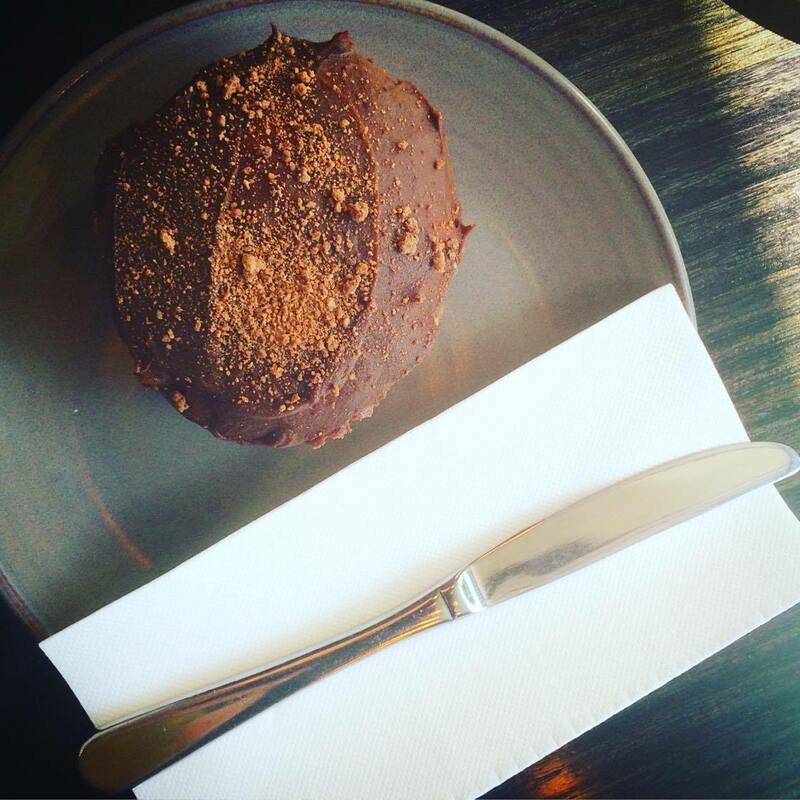 Ekor Bookshop & Cafe:The day I discovered Ekor was a good, good day. 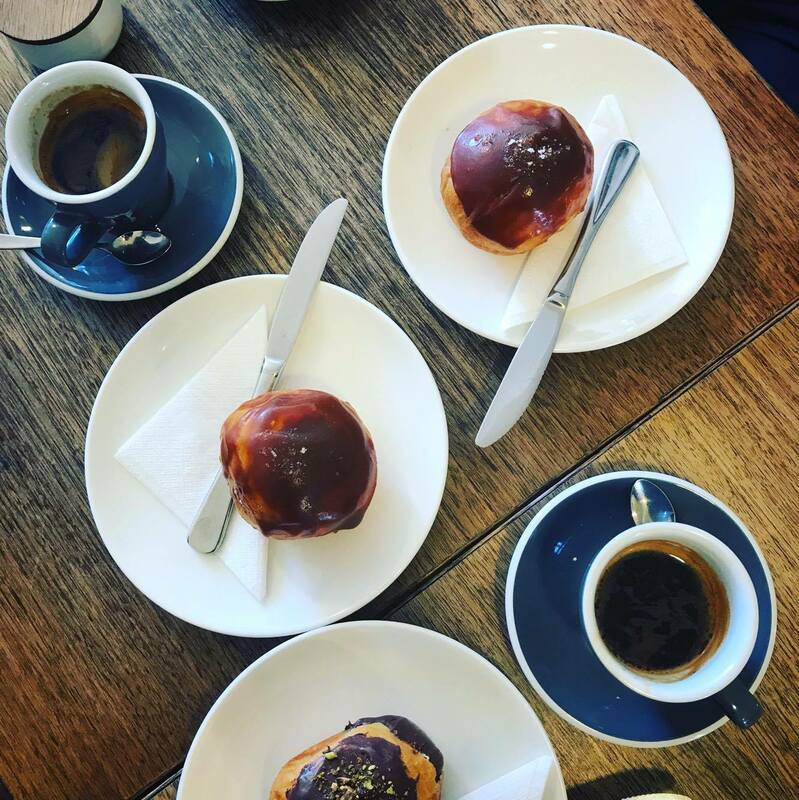 Coffee, books and donuts that make your mouth water – what a combination! The place is super cute, charming and inviting. They don’t make their food on site, rather it is sourced locally. 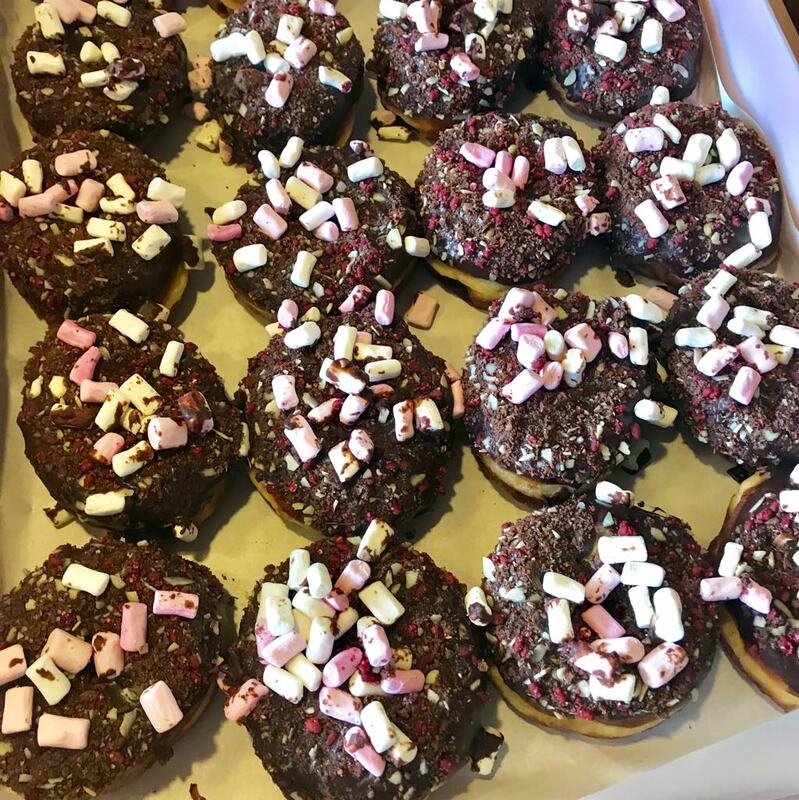 The donuts come from Little Dough Co and some of their other suppliers include Leeds Street Bakery and the French CanCan. The place is undoubtedly small; don’t be surprised if there is only one table left (or drama – zero!) but the nature of the food means that it probably won’t be long before a table frees up – and you can always browse the store while you wait. 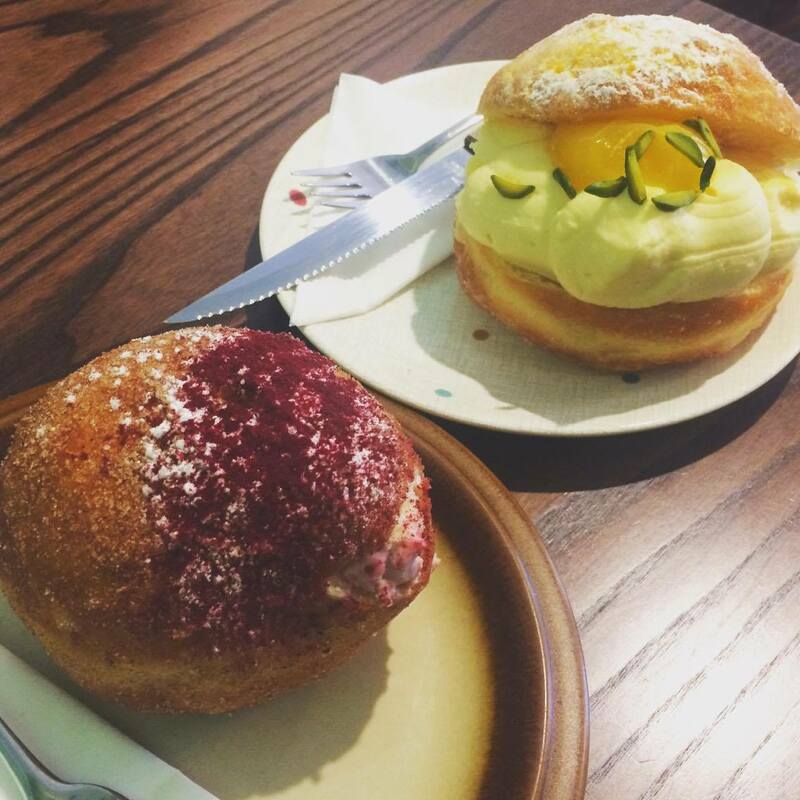 Egmont Street Eatery: A place that excels in so many areas, their donuts are just the beginning. 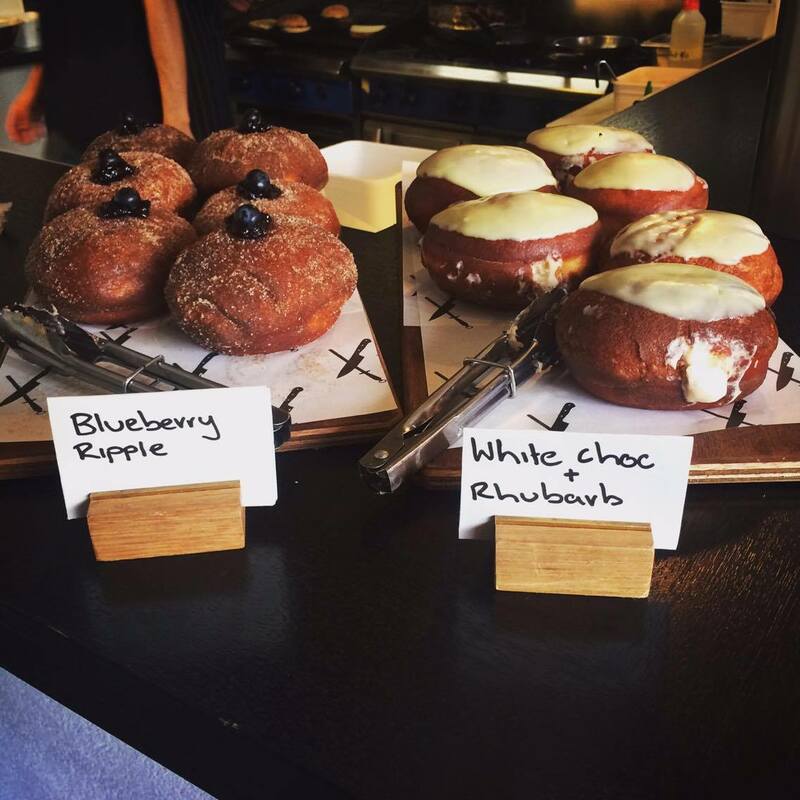 There are only two flavours each day so if I’m going for brunch and I know I’m going to want a donut (always), I will request my donut be reserved in advance – I have been there before when they have run out while I have been there so I won’t let that happen again. Egmont Street Eatery is great for breakfast, lunch and dinner. The menu is always exciting and it’s definitely one of those places where you can trust that whatever you order the chef will do it well.